With a dedicated team of highly experienced people, we try to push the limits of our imagination to get the best problem-solving ideas. At Transpak, we think that a solution is a mutually agreed-upon answer to a recognized problem. Therefore, our customers and the obstacles in their way to success stand at the core of our focus. With a dedicated team of highly experienced people, we try to push the limits of our imagination to get the best problem-solving ideas. In the process of bringing the solution to life, we have a team of project managers, engineers and technicians who have years of experience and know-how, especially in food and beverage, as well as other industries. 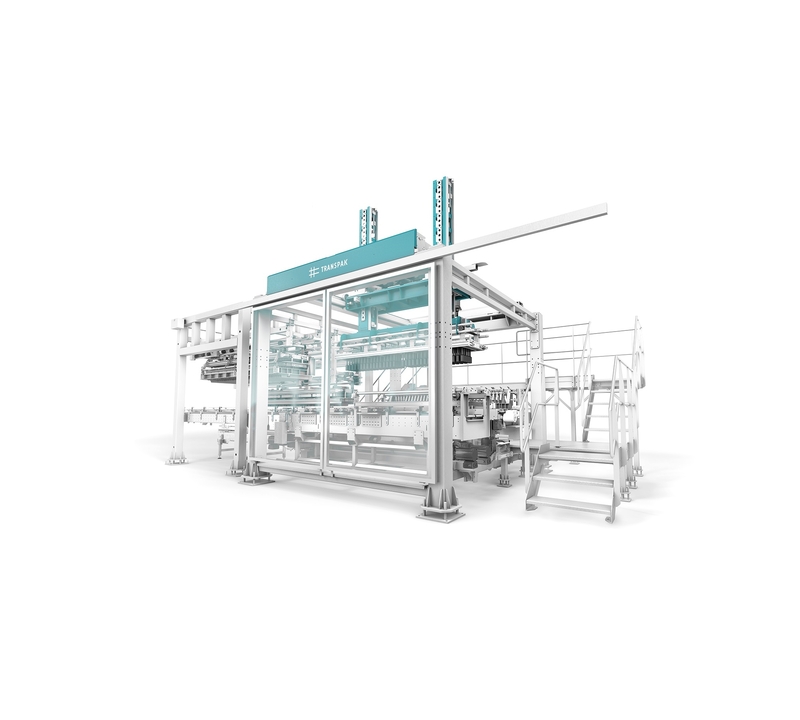 Together with our partners, we deliver a complete technical and commercial solution in the form of turnkey projects for complete end-of-line packaging solutions, filling lines and dry parts of the lines. Our commitment to continuous development of project management organization and company culture will enable us to meet all customer requirements on time, on specification, and on budget.